Jelenetfotó 1.5	 Jelenetfotó 2.5	 Jelenetfotó 3.5	 Jelenetfotó 4.5	 Jelenetfotó 5.5The film depicts Henry Mandelbau, he is lost, living in Poland, a prisoner in KL Auschwitz Birkenau assigned to Sonderkomando - Special working section. 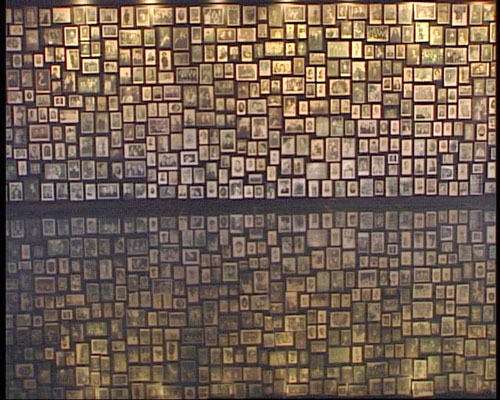 The SS made the prisoners work in the crematorium where they assisted during murdering of the people in a gas chambers. 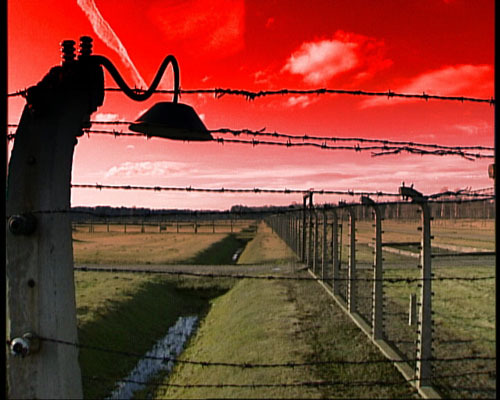 The prisoners were forced to carry out these duties while under the constant threat of being shot. The duties of the Sonderkomando were primarily searching through and burning down human remains (especially in heaps) and tidying up crematoriums. The fate of Sonderkomando was foreseen, everybody was sentenced to death. 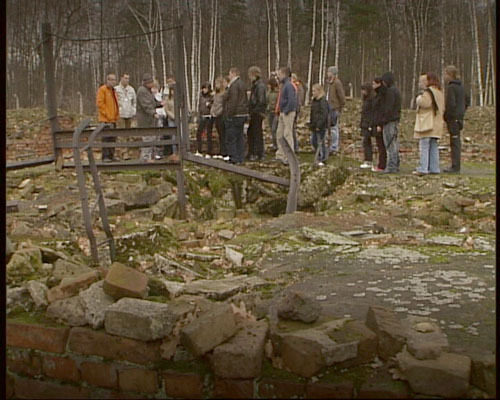 In this film, Mandelbaum (he surived wonderously in terms of uproar and mayhem, due to evacuation of the camp in February 1945) relates (showing us round the ruins of Crematorium number five with a group of youth from Germany from Lipsk, to be precise) the shock he experienced on the first day behind the concentration camp wires and about the monsterous crimes of which he witnessed. 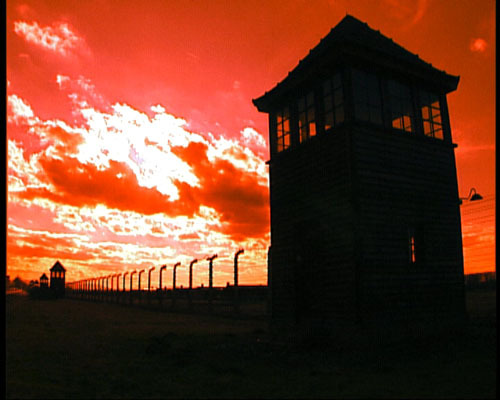 During this time Henryk Mandelbaum made a resolution: If I live - I will pass onto the world the truth about the crimes commited by Germans. A filmhez még nem történt hozzászólás.